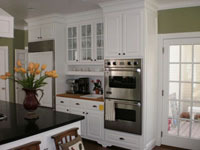 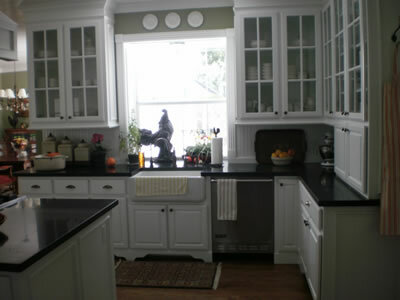 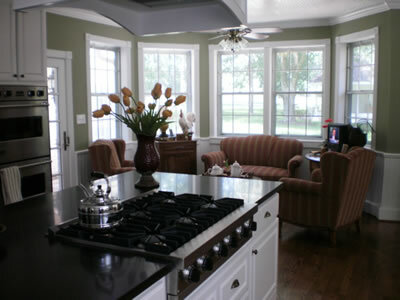 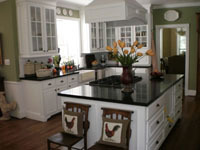 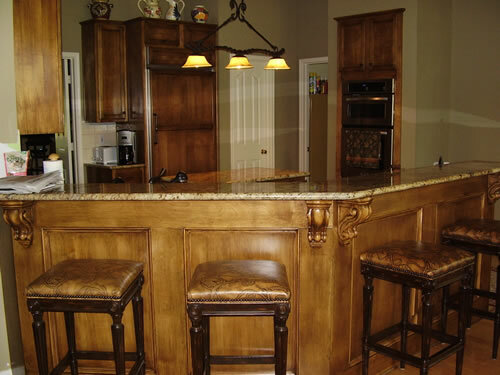 Whatever your vision of a dream kitchen, Houston Remodelers & Builders will achieve it for you. 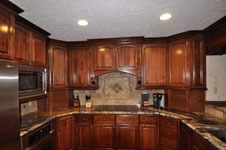 Whether a new home or a remodel, that dream kitchen will be yours. 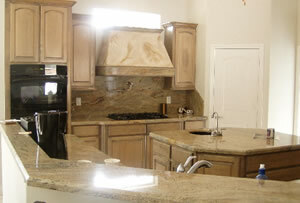 Contact us today for a free quote on your job. 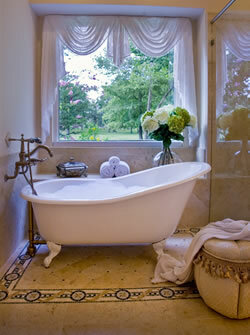 No matter the size or configuration, your bathroom can be your retreat, your own private spa. 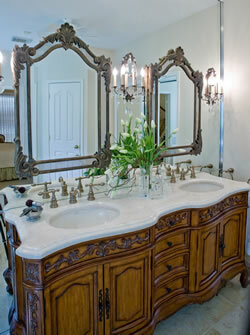 Any bathroom can be turned into a luxury spa with a sunken tub, granite countertops and beautiful light fixtures. 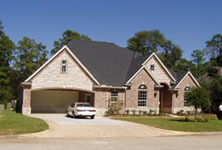 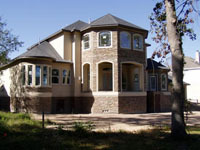 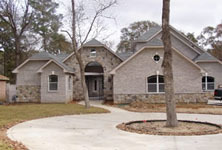 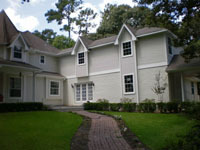 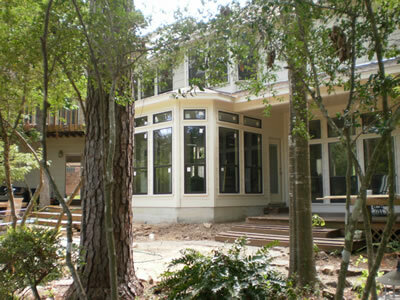 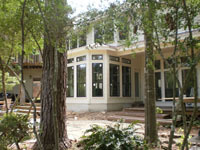 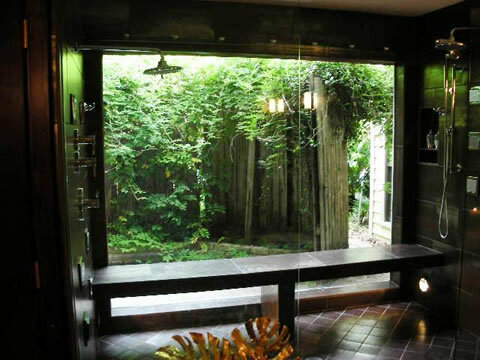 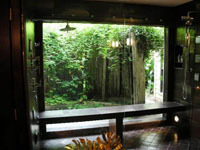 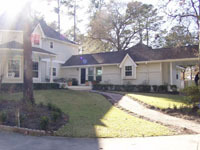 Houston Remodelers & Builders can handle any room addition you have in mind. Our trained professionals will evaluate your project and consult with you regarding your plans for your home.